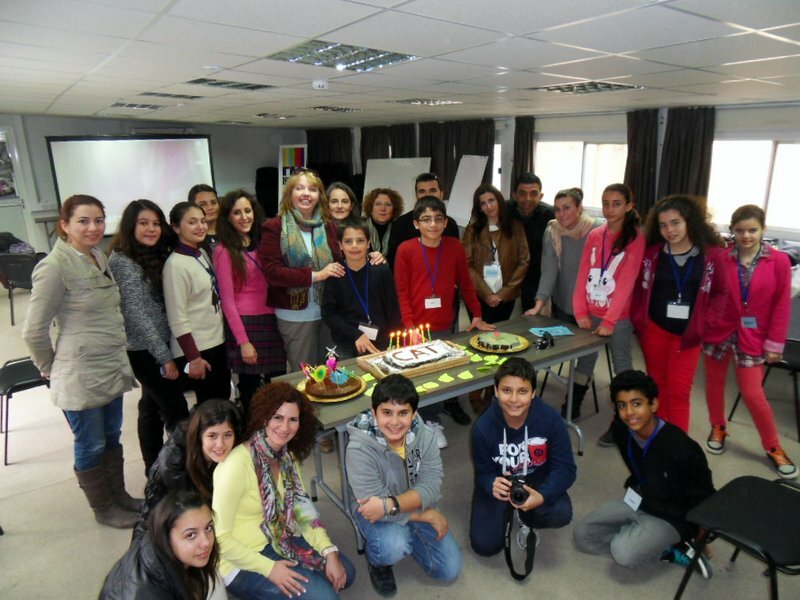 KISA announces the opening of its social and cultural centre! 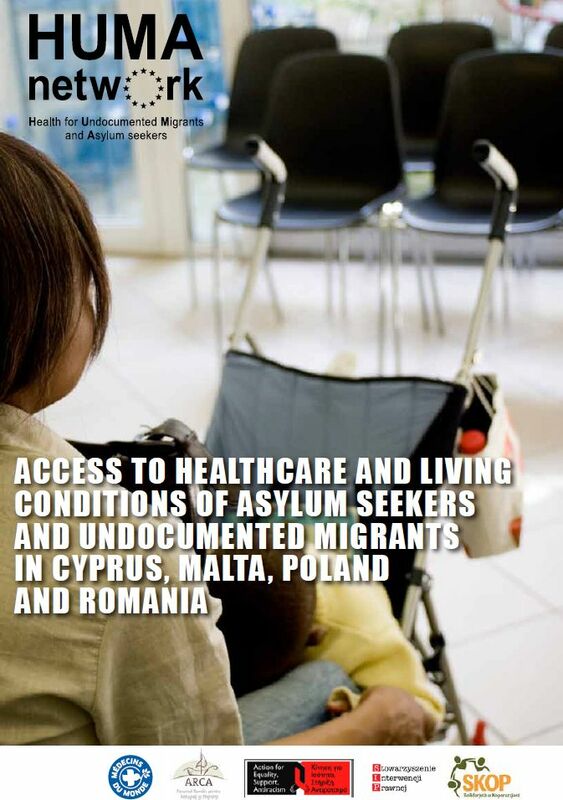 CCMC member KISA are launching an important report on the access to health and living conditions of undocument​ed migrants and asylum seekers. There will be a launch event in cooperation with the Office of the European Parliament in Cyprus on Friday the 15th of April, at the House of Europe, 30 Vyronos Ave, Nicosia, at 17:30 pm. Please see attached invitations in English and Greek. Download the report in English here and in Greek here. 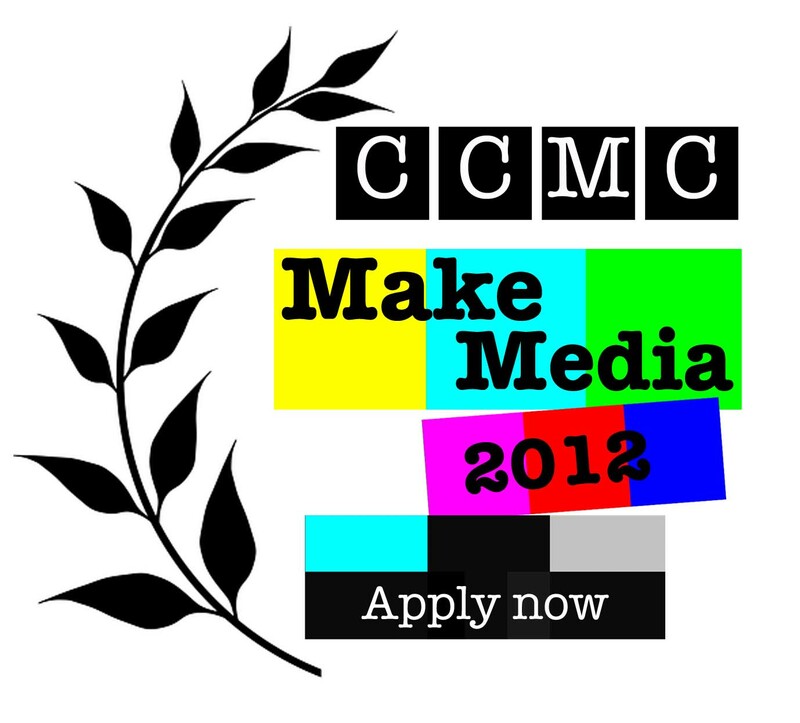 CCMC member KISA is inviting participation in an event on Wednesday 13 April 2011 at 18:00, which is taking place at CCMC’s ‘Community Space’. Participation is requested from NGOs, migrant communities and associations, groups, individual activists and civil society in general. The meeting will include the presentation and discussion around a new report entitled ‘Minority Rights: Solutions to the Cyprus problem’, based on research conducted under a European-funded project that KISA is implementing with MRG (Minority Rights Group International). For more details please see the attached invitation.